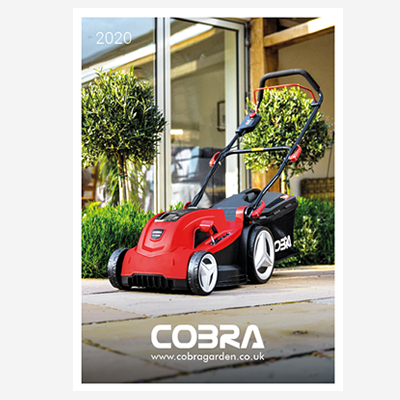 The range includes all the latest petrol, electric and cordless walk-behind lawnmowers, chainsaws, hedgetrimmers, brushcutters and much more. 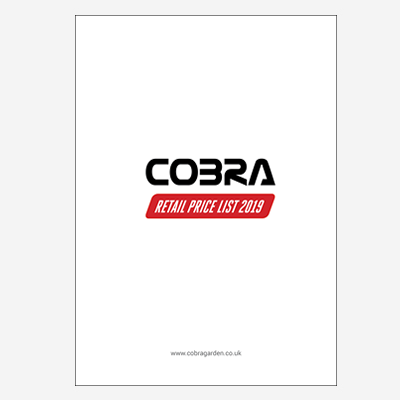 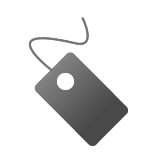 View the Cobra Price List 2019. 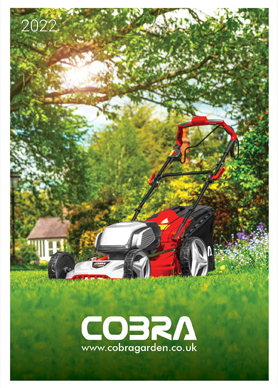 The range includes petrol, electric and cordless walk-behind lawnmowers, chainsaws, hedgetrimmers and much more.